You are at:Home»News»Brexit»Brexit – are we any closer to knowing our future? Brexit – are we any closer to knowing our future? At least we now know what the Prime Minister is trying to do. The only problem is she doesn’t appear to have much chance of achieving it. 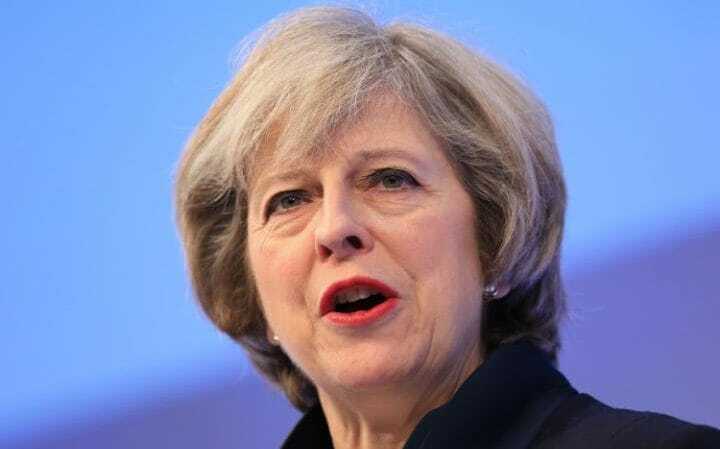 Following votes in the Commons on various amendments on January 29, Theresa May is seeking further concessions from the EU on her Withdrawal Agreement to give it a chance of getting through the Commons, which emphatically rejected the original version in mid-January. The key demand is to replace the ‘backstop’, which would prevent a hard border in Ireland. However, leading EU negotiators have made it clear they are not shifting, conscious of the strength of feeling in Ireland. MPs also supported an amendment rejecting the option of leaving the EU without a deal. However, this is not legally binding. So where does that leave us, with less than two months to go until our scheduled departure date? 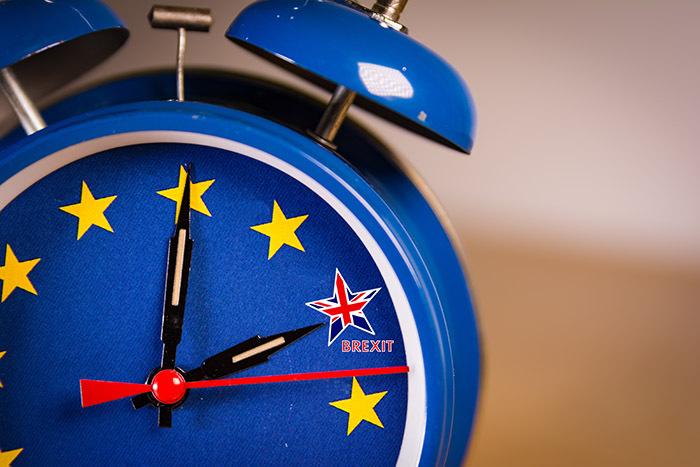 NPA senior policy advisor Ed Barker said the need for fundamental changes to get the agreement through at home, allied with the EU’s entrenched position and the lack of time now available makes it very unlikely a deal will be concluded by March 29. A no deal, the default if nothing else is agreed, remains a distinct possibility, but there is a strong desire to avoid it within Parliament, the wider country and the EU. “A delay beyond March 29 looks highly feasible at the moment,” Mr Barker said. Indeed, Foreign Secretary Jeremy Hunt finally acknowledged last week that ‘extra time’ might be needed to finalise the legislation for our departure. But whatever the timescale, there will need to be some resolution to the backstop issue and there is not an obvious one at the moment. Everything from a delayed Brexit to a no deal, with plenty in between, including variations on the May deal and something close to a customs union, is possible. “The future remains very unclear,” Mr Barker added. Immediately after the Commons vote, the CBI, the leading voice for British business, said there was unlikely to be ‘a single business stopping or halting their no deal planning as a result of what happened yesterday’. There have been increasing reports of food being stockpiled as part of no deal planning in the private and public sectors, with schools, for example, being told they need to be ‘flexible’ in what they serve children if there are food shortages. A letter from the British Retail Consortium signed by several major food retailers, including Marks & Spencer, Waitrose, Sainsbury’s, Asda, Morrisons and McDonald’s, warned of higher prices and empty shelves if we leave on March 29 without an EU deal. 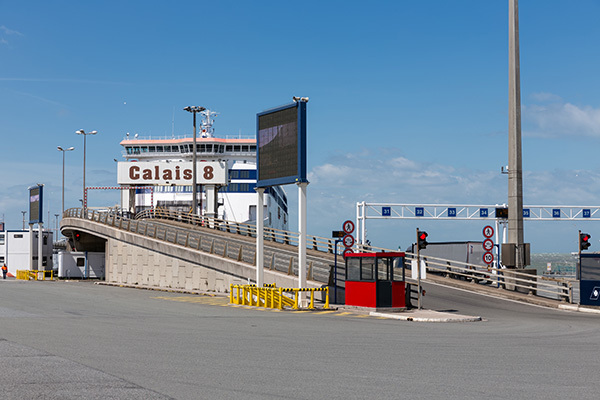 The biggest concern voiced was the Government’s own projection that freight through Calais could fall by 87% due to the extra checks and bureaucracy required, threatening the availability and shelf life of many products. The retailers also expressed concern over tariffs, which they said would ‘greatly increase import costs that would, in turn, put upward pressure on food price’. Even if the Government opted not to impose tariffs on imports to try and keep a lid on prices, there would still be shortages and higher prices, particularly as the value of the pound is likely to fall, Mr Barker added. In theory, higher prices and delays could create opportunities for import displacement for the pig sector, given that more than half of pork consumed in the UK is imported. However, it is unlikely many producers would be looking to up production given the uncertainty surrounding Brexit. There might be opportunities to redirect exports, but the need for carcase balance in the market would limit this. The UK Farming Roundtable, which consists of organisations representing all UK agricultural sectors, met on the day of the ‘meaningful’ Brexit vote, to discuss no deal concerns. It outlined several ‘major and immediate impacts’, including an effective export embargo as the UK would need to be approved as a third country exporter to the EU. In late-January, the Food Standards Agency (FSA) wrote to Food Business Operators that currently export products of animal origin to the EU urging them to apply to be registered as approved for export. Businesses not included on the list will be ineligible to export, but the agency was forced to extend the deadline after low uptake. Producers are being urged by the NFU to ask their processors if they have responded. Other potential impacts include delays at ports and damaging export tariffs, made all the harder to swallow as the Government is likely to waive import tariffs, opening the UK up to competition from cheap, lower standard imports from across the world. There could also be reduced availability and higher prices of inputs, along with the sudden end of labour mobility from the EU. The NPA’s Producer Group was also meeting in Westminster on same the day. As the chaos was unfolding nearby, there was a lengthy discussion on the implications of a no deal, with producers’ biggest concern being the imposition of tariffs of 45p/kg on pig carcases, which could render exports of cull sows to Germany uncompetitive. The industry is heavily reliant on the German market and it is unclear to what extent it would still exist. Unlike most other cuts, there is little sign that sales could be re-directed to either the home market or other export destinations. AHDB has looked for export opportunities elsewhere, such as Mexico, but the costs of exporting just don’t stack up. There has been some discussion with processors, but there is no obvious plan B in place. NPA chairman Richard Lister said: “This is a significant concern. The price of cull sows would crash to close to nothing, there could be a build-up of animals on farms, impacting on productivity and with few market outlets in the UK, there would be a bun fight for already limited storage capacity for carcases that are processed. Mr Barker said the tariffs would not kick in immediately as the EU had unused tariff-free quota that the UK could utilise, for ‘possibly five to six months’. But while tariffs would be damaging to the export trade, particularly for cull sows, a bigger and more immediate problem would be the inevitable delays at ports, he said. “For a perishable product that would make life hugely difficult. The inability to export would have knock-on delays right across the supply chain. Sending breeding stock to the continent would stop dead, for example,” he said. Labour is another big concern. “In the event of a no deal, migrant labour could still come into the UK, but they would have to register and be background checked. 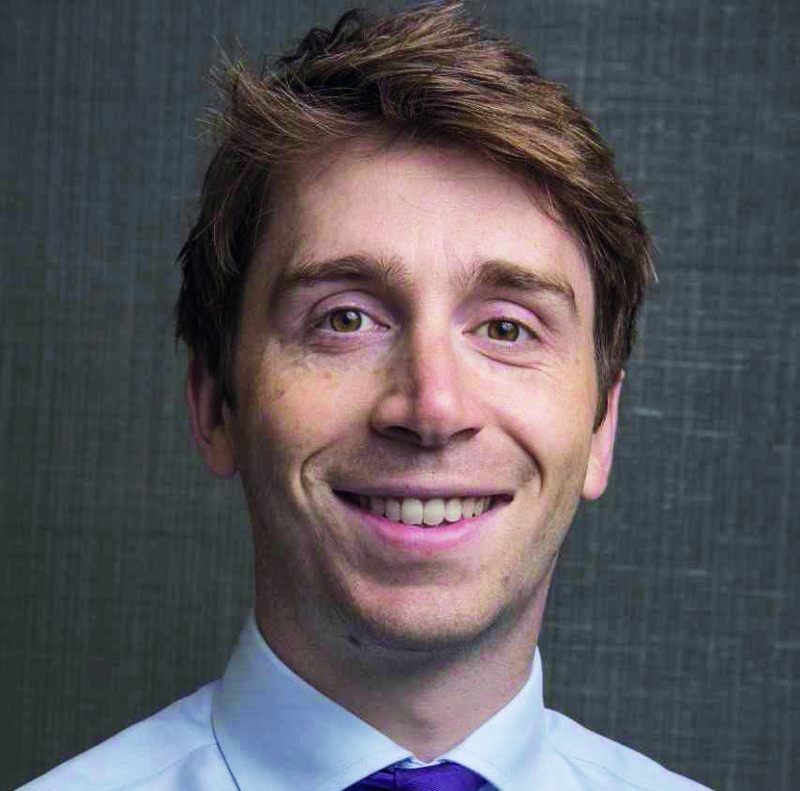 It would be a more complicated process and the industry could struggle to source its labour needs, whereas if we have a transition the current arrangements will largely roll over,” he added. Mr Barker highlighted a more obscure, but potentially very important issue that could arise. From day one of a no deal, UK meat products, which currently display both UK and EU labels, would not be allowed to carry EU labels. “We could even have a situation where retailers actively choose to source EU pork so they don’t risk misleading consumers,” he said. “It is sometimes difficult to distinguish between what is real and what is actually ‘Project Fear’ aimed at focusing minds on avoiding a no deal. But there is no doubt that a no deal would cause huge disruption to the pig industry, which is why the NPA is urging members to ensure they are as prepared as they can be for this eventuality, even if it remains a last resort.